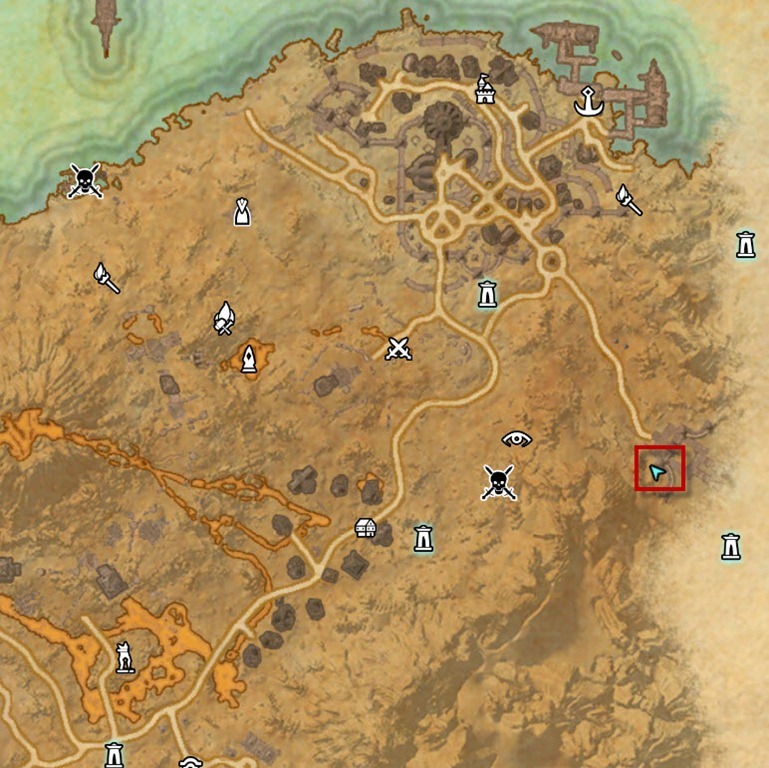 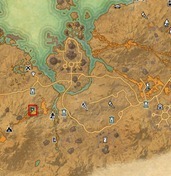 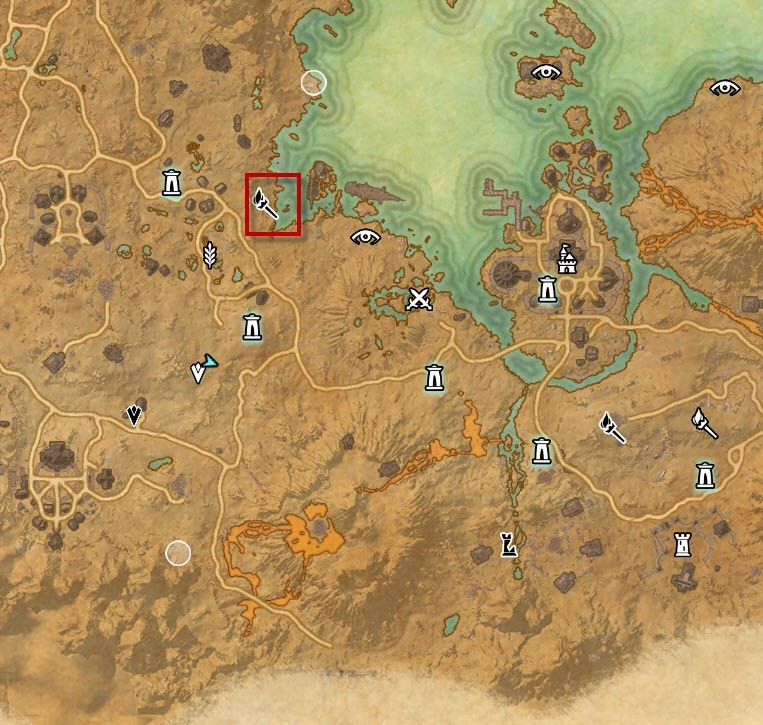 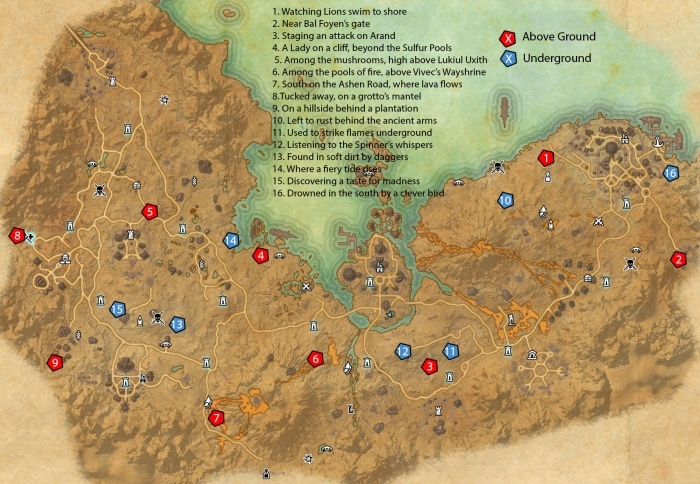 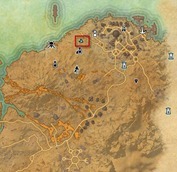 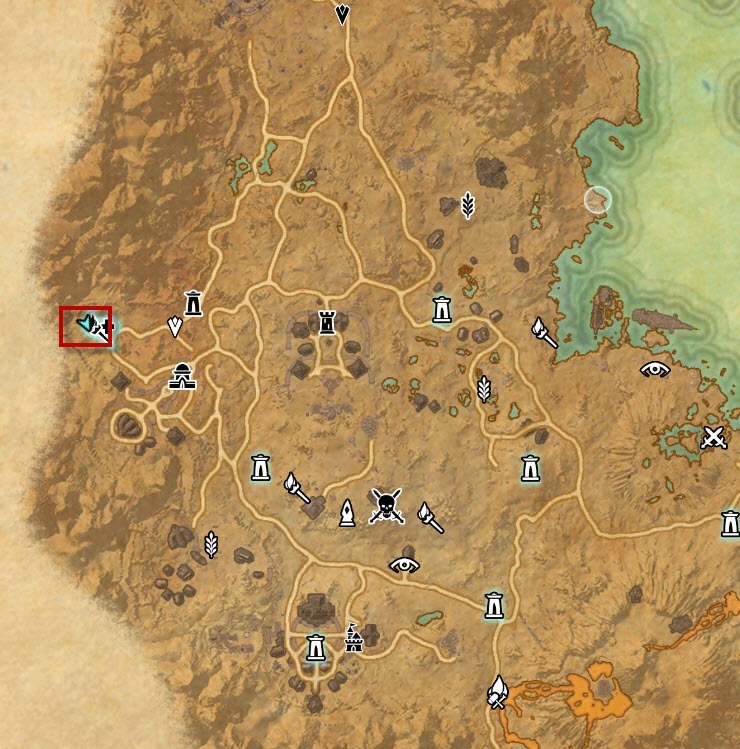 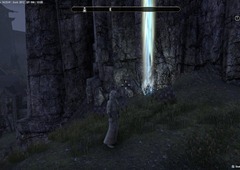 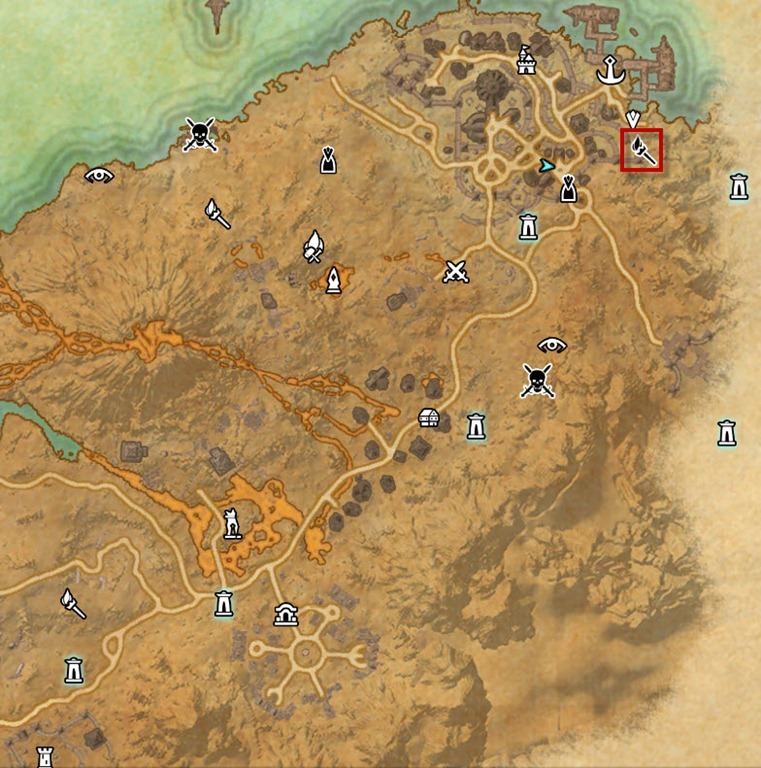 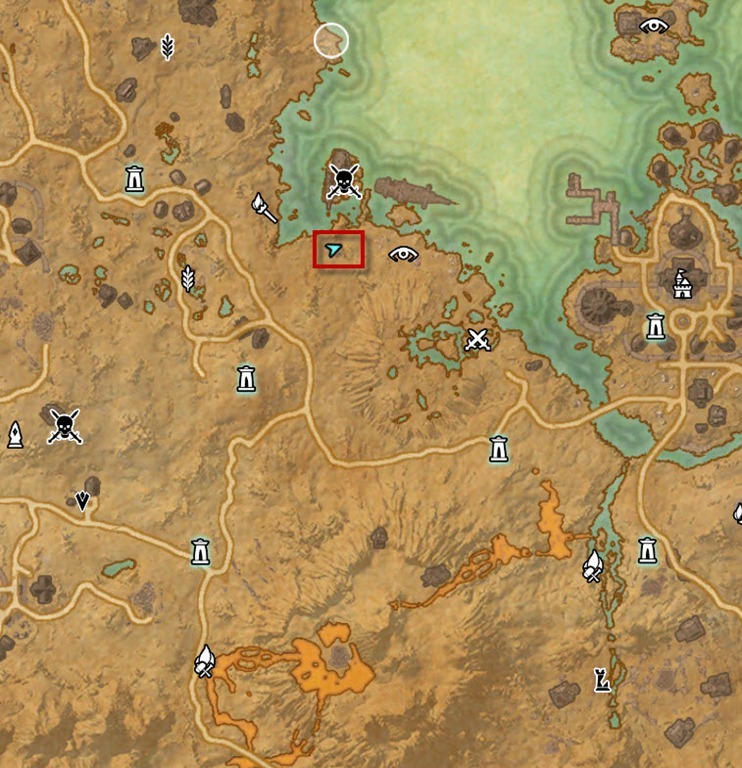 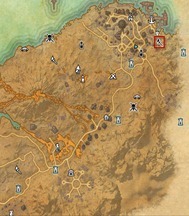 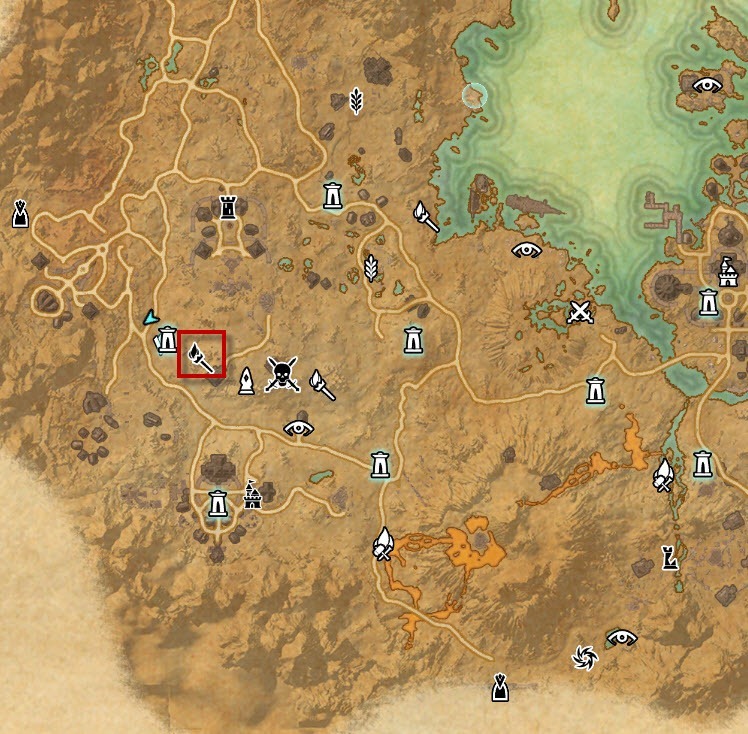 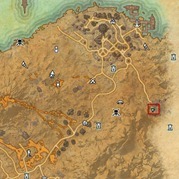 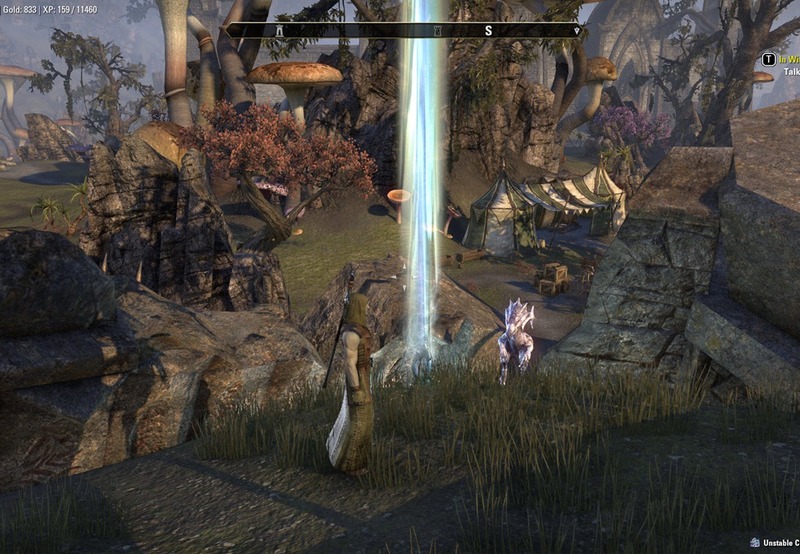 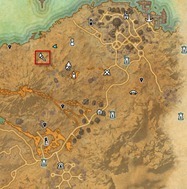 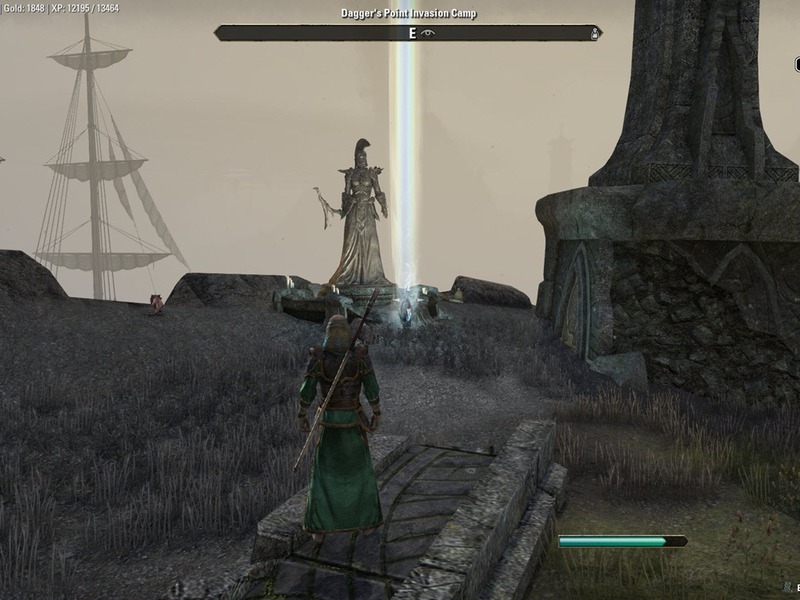 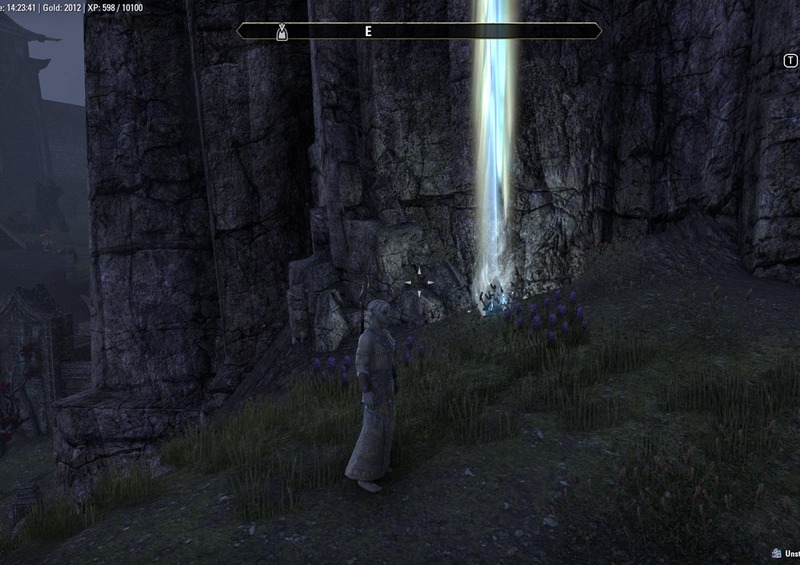 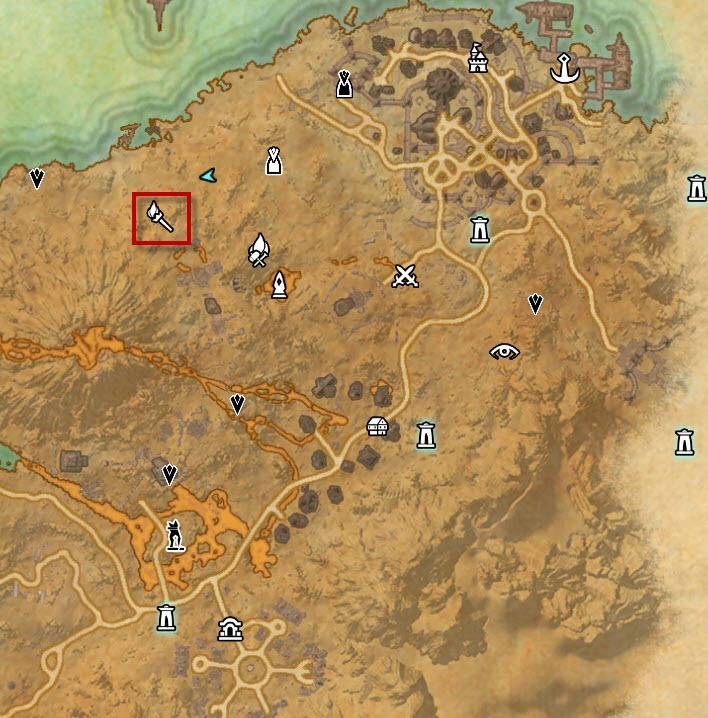 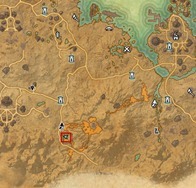 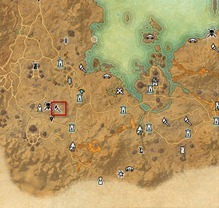 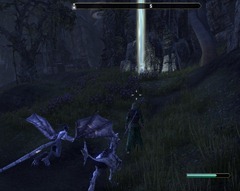 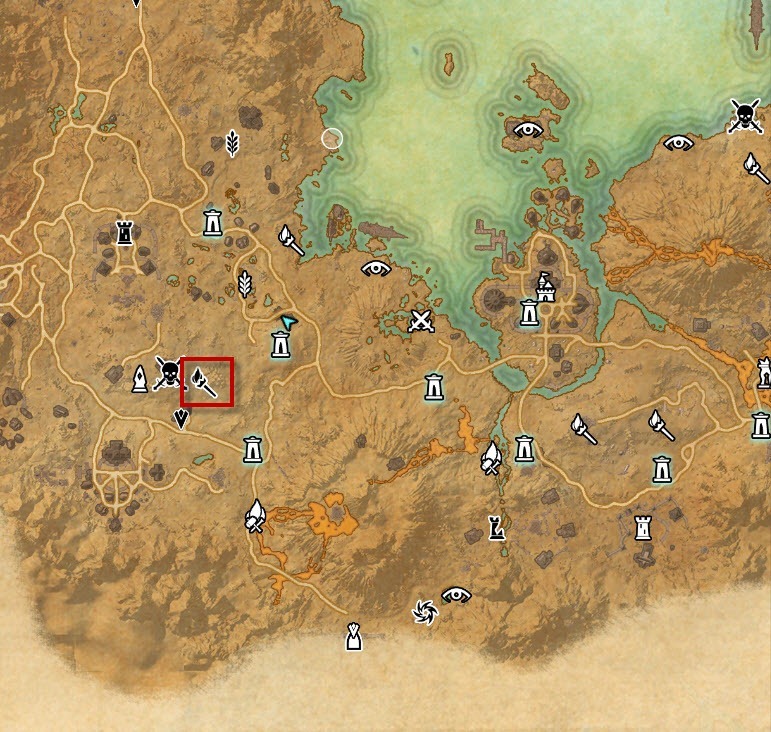 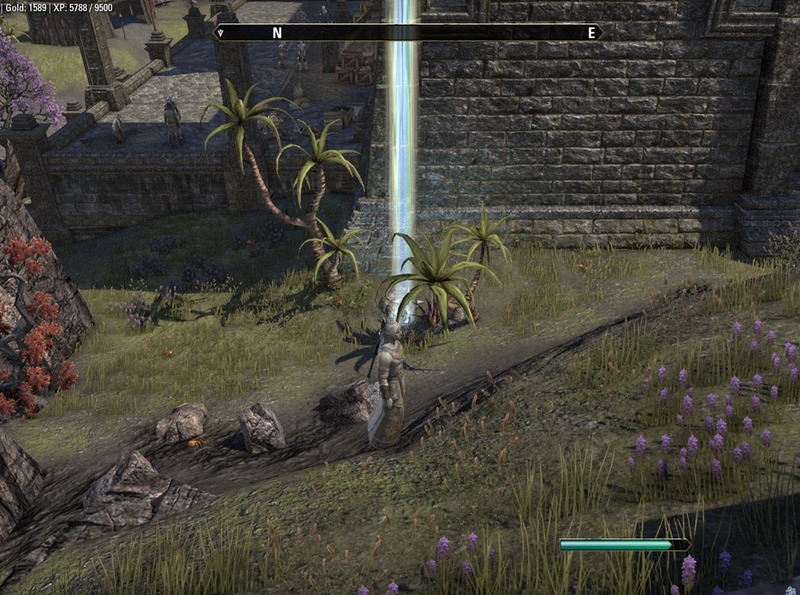 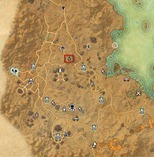 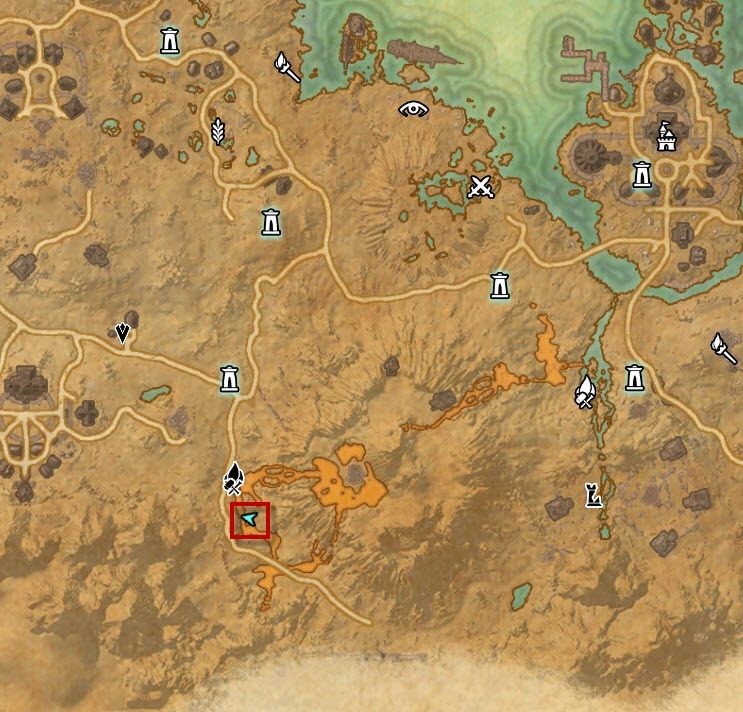 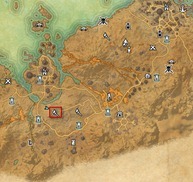 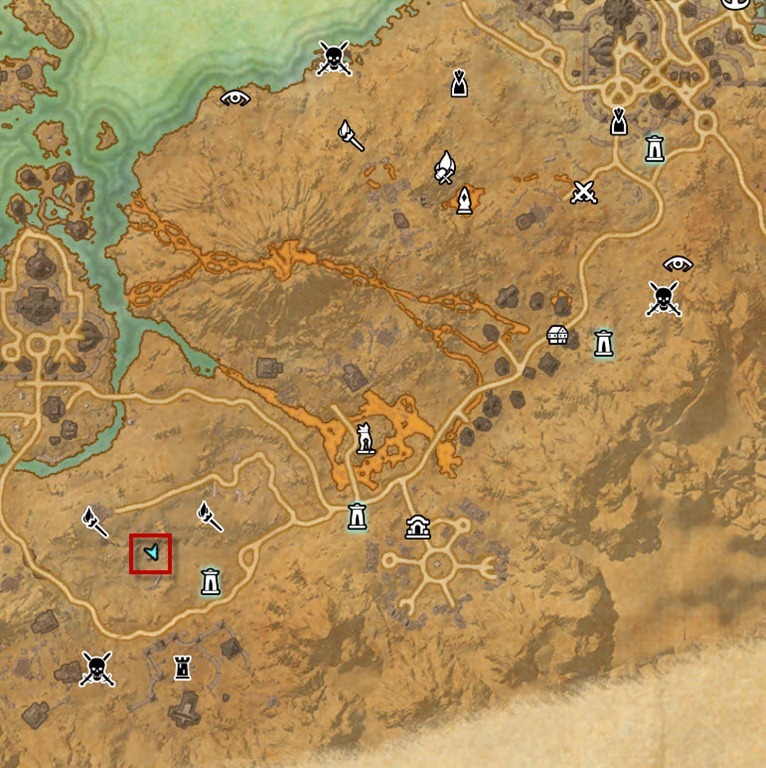 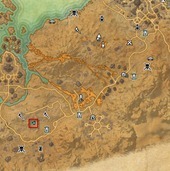 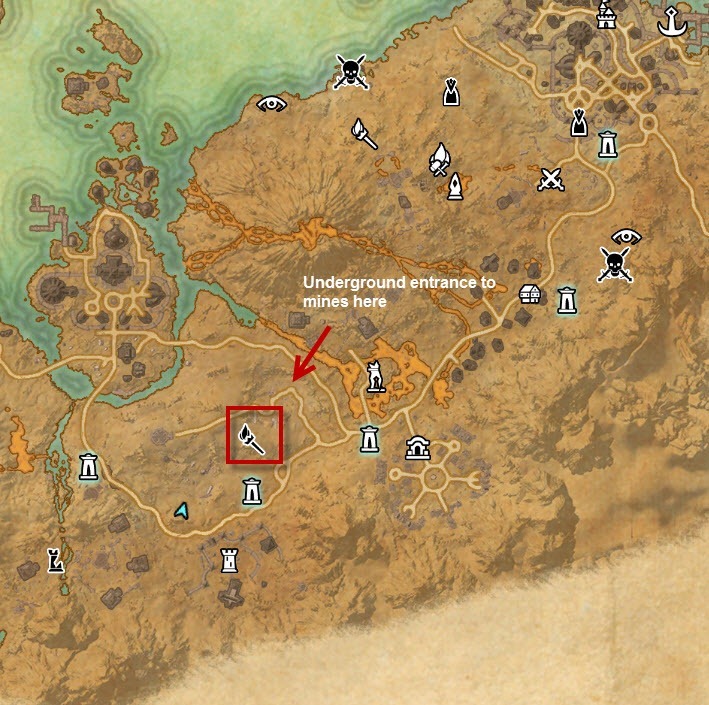 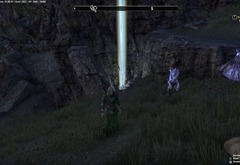 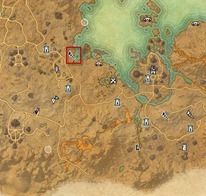 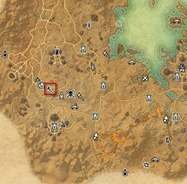 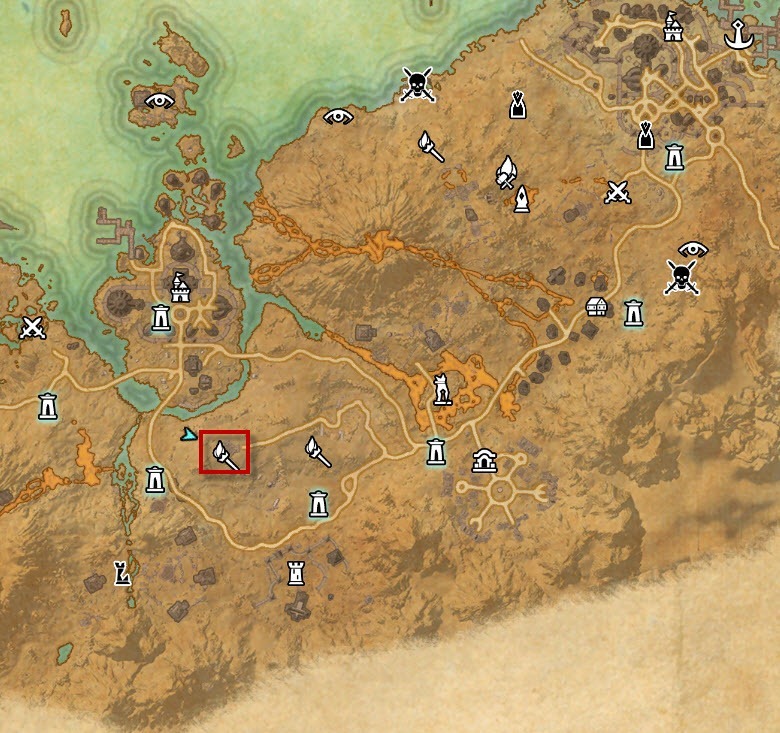 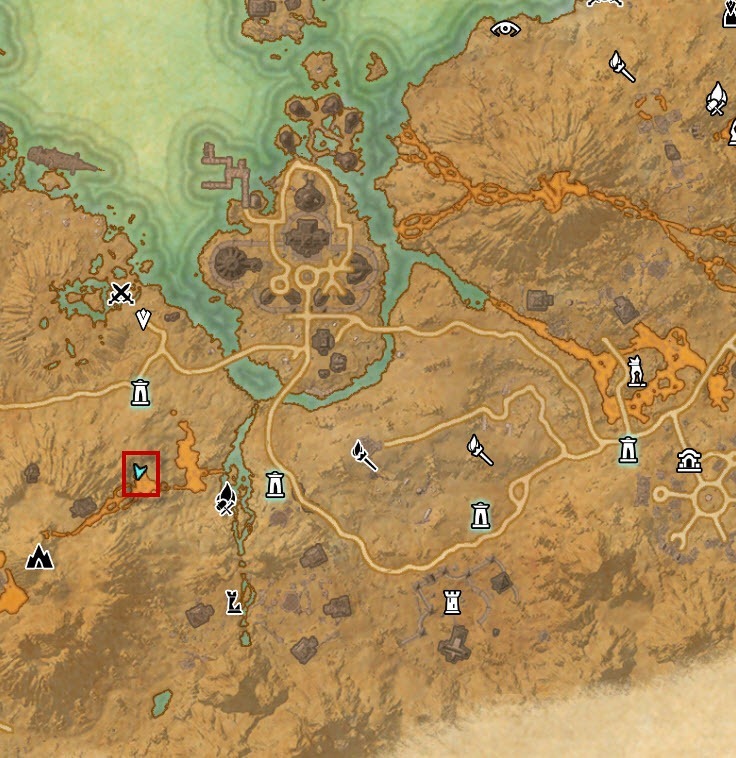 ESO Stonefalls Skyshards locations guide. 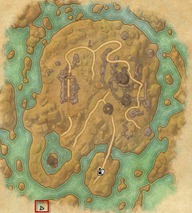 Stonefalls is a level 5-15 Ebonheart Pact zone. 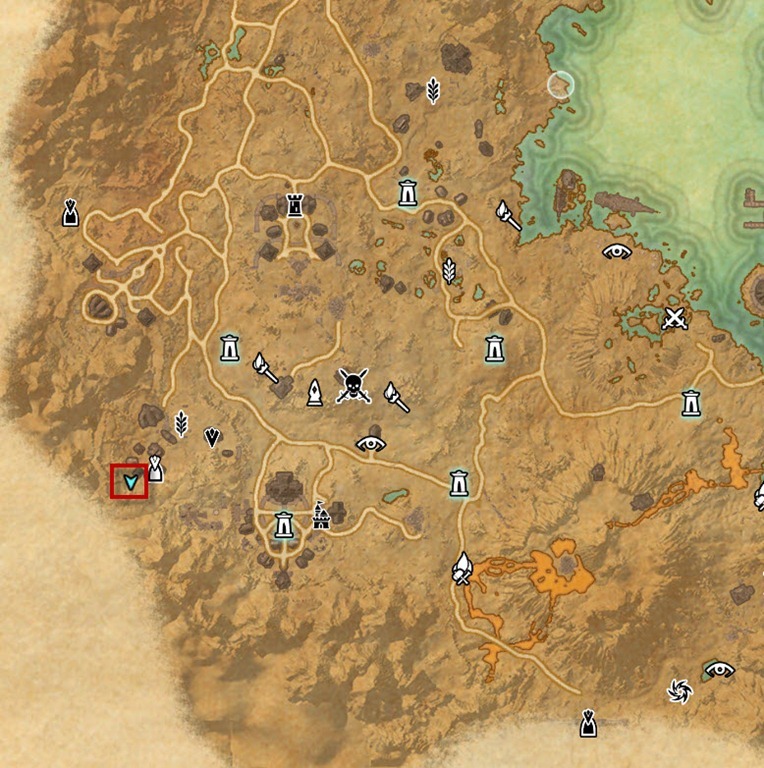 I don’t remember seeing the information in the top left of the screen before (gold, xp, etc.). 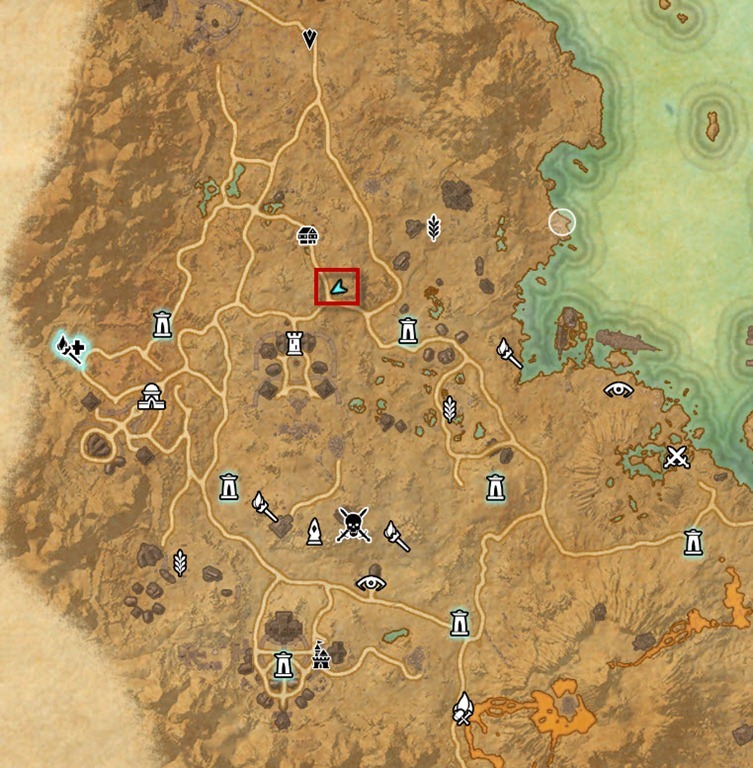 Are you running any kind of add-on in those screen shots? 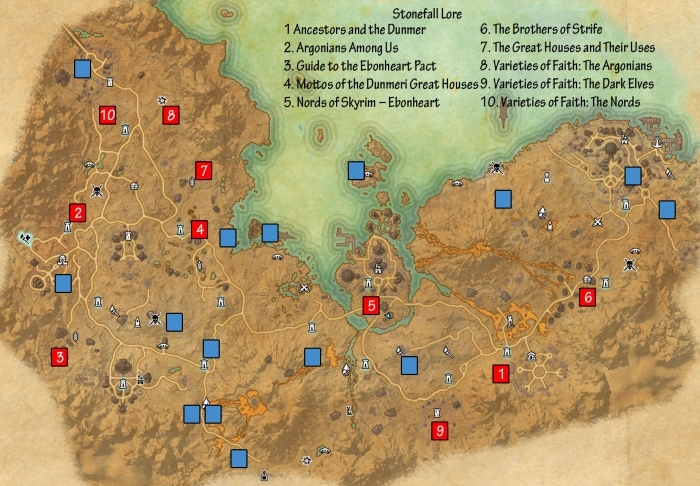 Have you played around with any add-ons at all? 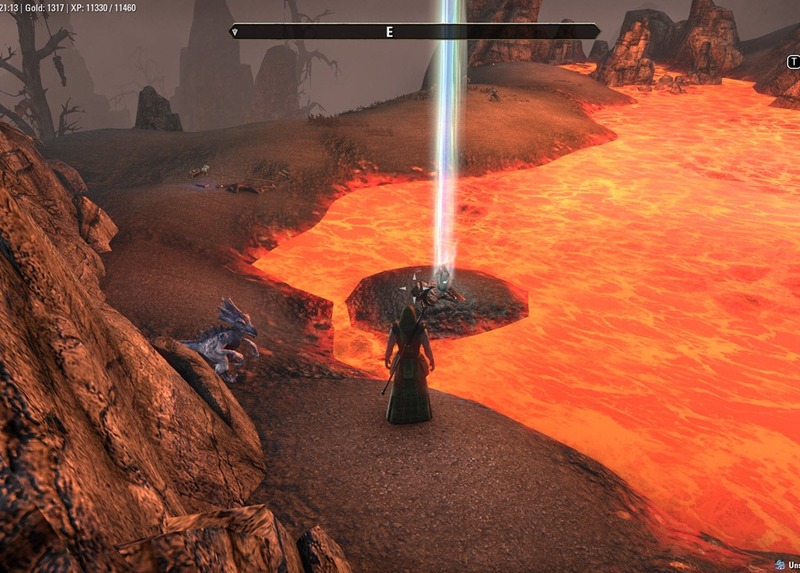 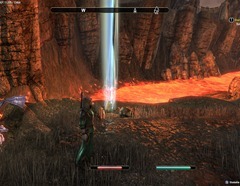 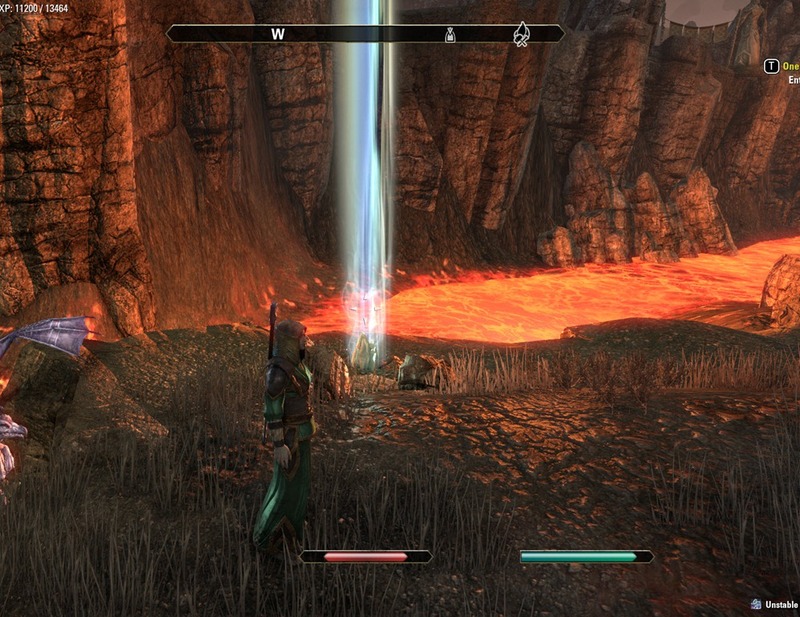 I’ve tried the Tamriel Foundry Tactical Combat which is really nice. 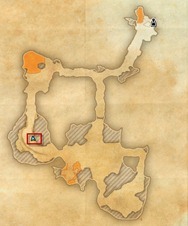 #16 use the chest in that little cave. 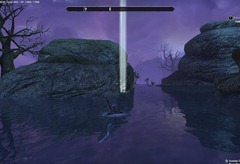 if its already open log off for a minute or so and log back on. 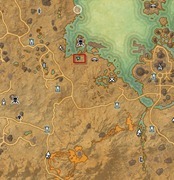 worked for me. 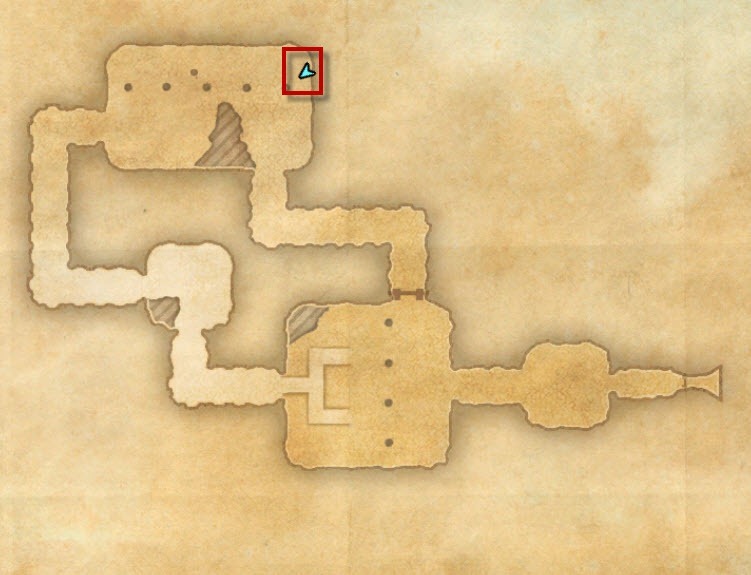 Stonefalls is missing at least one lorebook; it’s located right between Steamfont Cavern and the Harborage, next to a fallen tent. 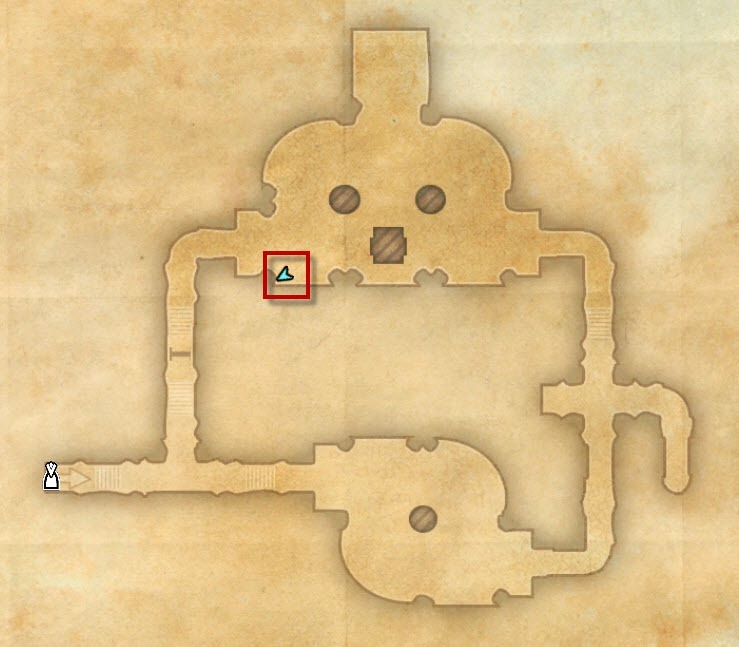 Hmm isn’t that 3. 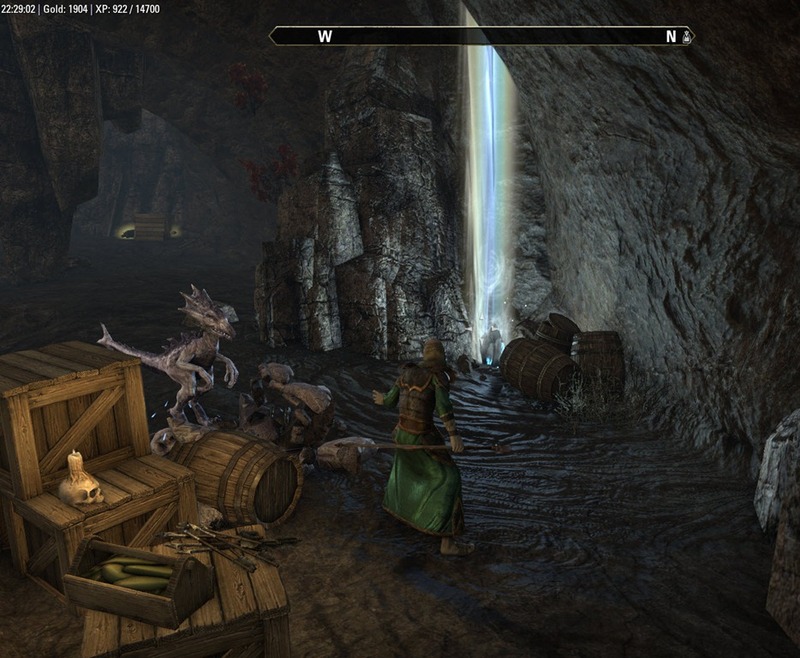 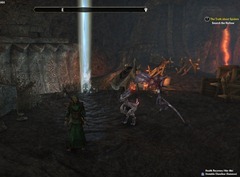 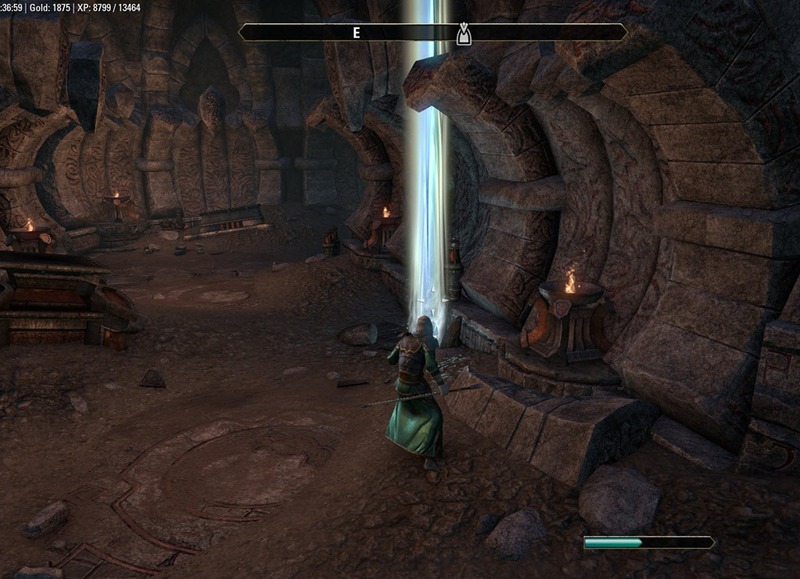 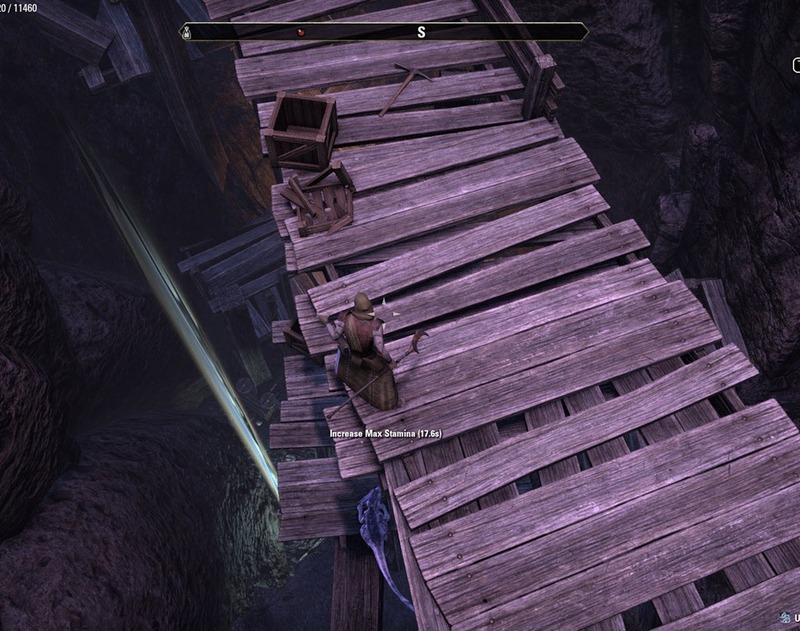 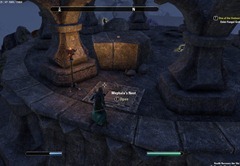 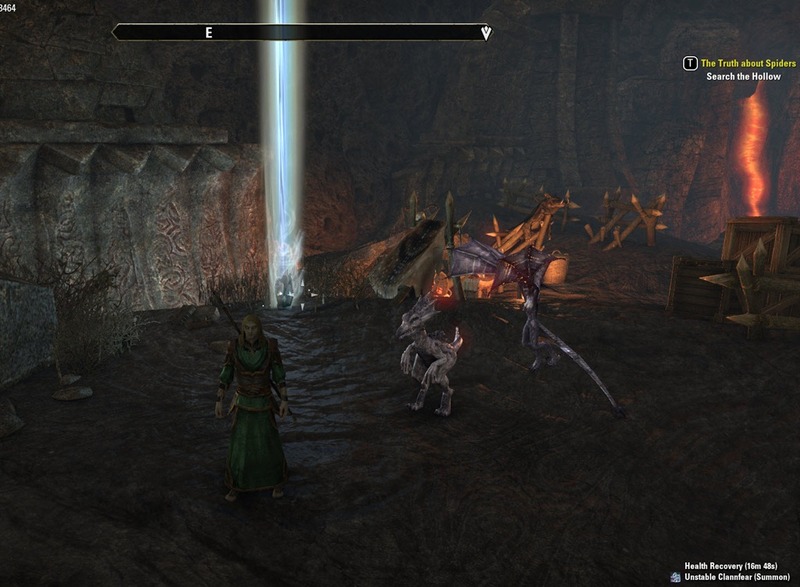 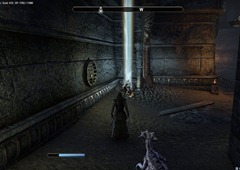 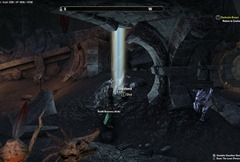 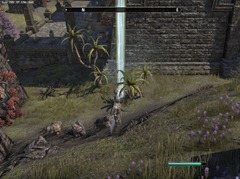 Staging an attack on Arand – Fort Arand Wayshrine? 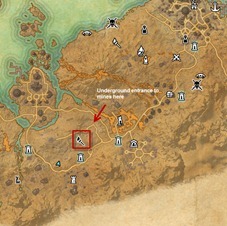 If so the pics are already there or is it missing for you? 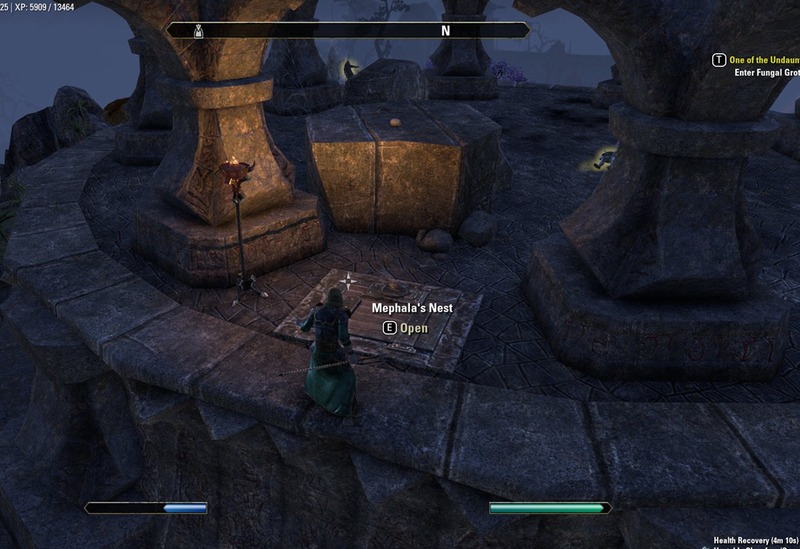 Ah no worries, was just wondering. Thanks for clarifying that. I just wanted to say thank you for taking the time to share this information. I for one have found it to be very convenient in my travels to Veteran Rank 2 and the amount of detail you provide sets it above the rest. 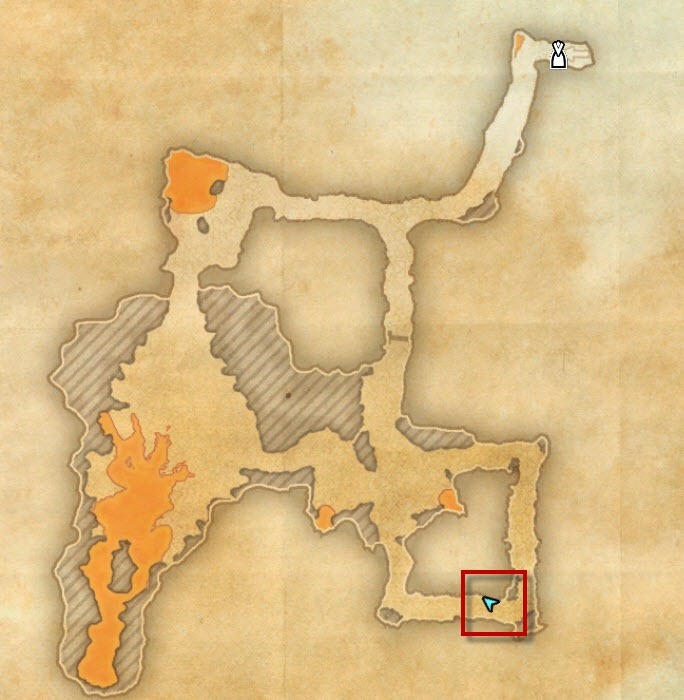 Again, thanks. 11 has moved. 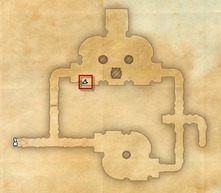 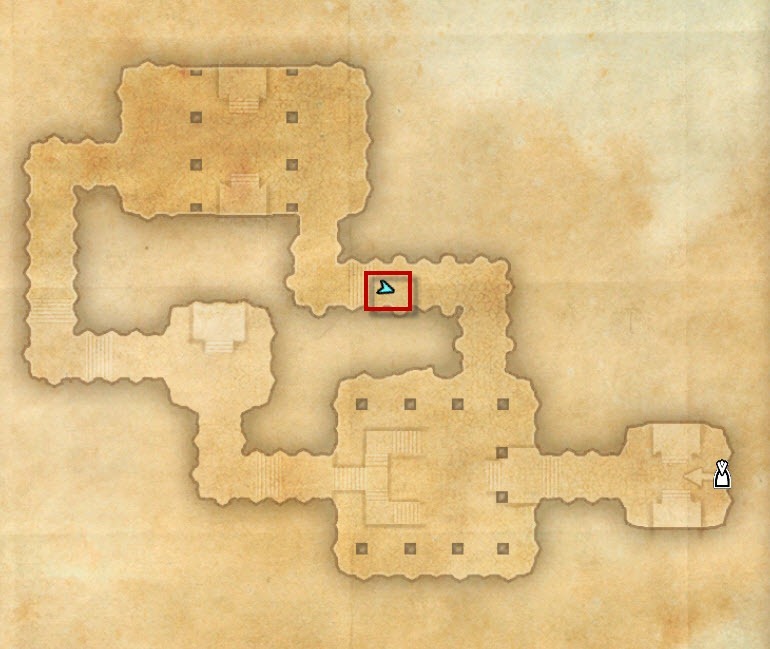 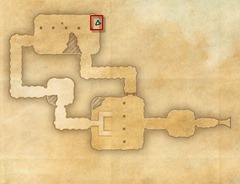 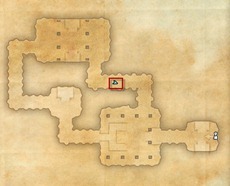 It’s in the new part of the dungeon, top level, bottom right on the new map, path spirals around up to it. 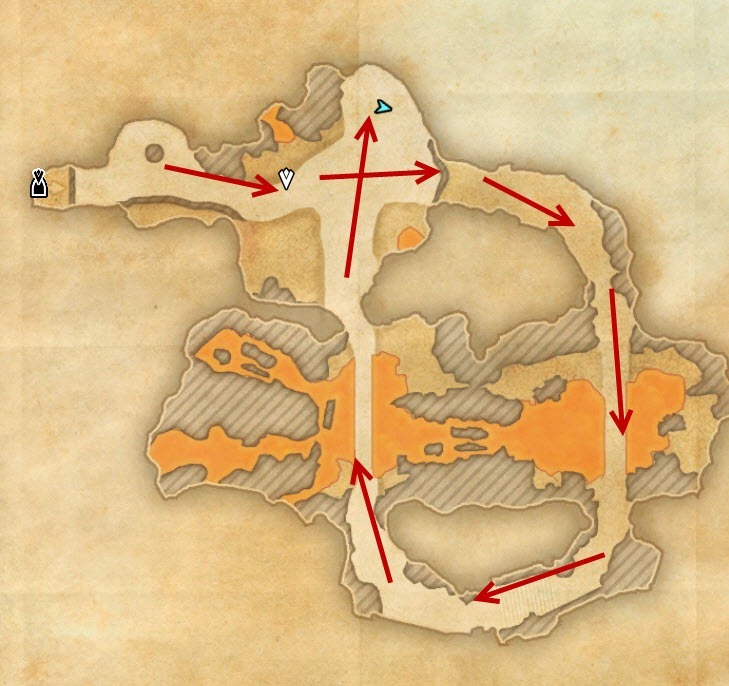 #13 has also changed. It’s further up by the lava.